The Couch Side podcast looks at a heap of first-year football pros, completing a pick-by-pick analysis of the first round of the 2013 NFL Draft. 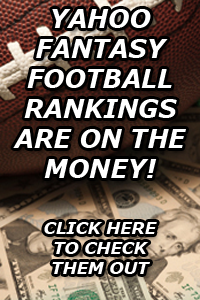 Join moderator Wade McMillin and guests Craig Paul and Sean Schoonover as the panel predicts the selections of all 32 picks in the opening round. The gang only overlooked one player, but was able to put the rest of the pieces together in this annual episode. If you’re looking for an inside look at this year’s event by the common fan, you won’t want to miss this week’s show. Live in Northwest Wyoming? 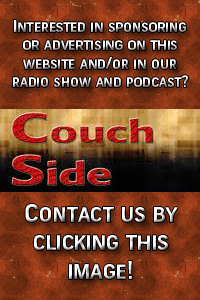 Go ahead and tune your radio dials to 89.1 FM KNWT this Wednesday at 4 p.m. or again on Thursday at 9 a.m. to also listen to the show. 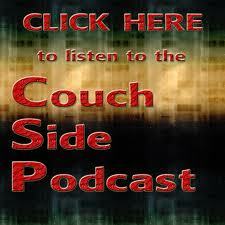 Click below to start listening, download, stream or subscribe to the Couch Side Podcast! You can also scroll down to read our picks.